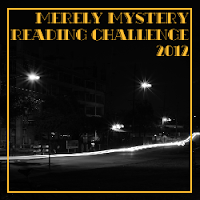 The challenge category is: "Down on her luck Gumshoe", to read from at least two of the sub-genres. 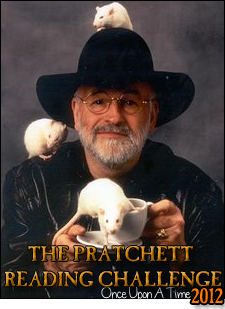 My personal challenge to myself is to read at least one Terry Pratchett book a month and at least one book about Discworld but is not a Discworld novel. After abstaining from reading challenges for two years (I could have sworn it was only one! I guess I'll have to take more next year), I decided to re-enter with a non-fiction reading challenge! 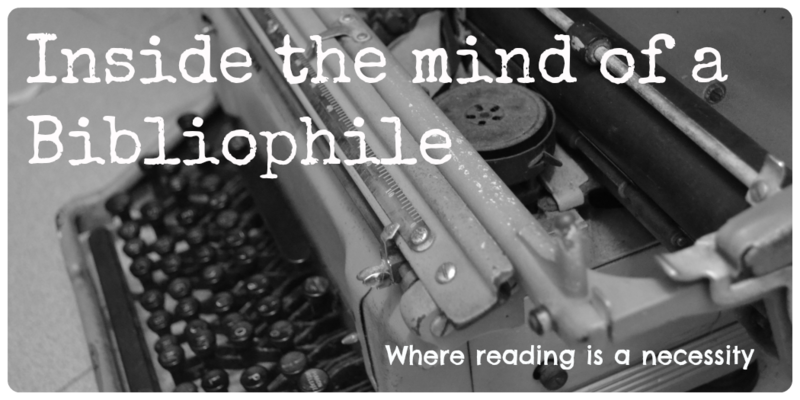 I signed up for the Master Level, which is to read 16-20 non-fiction books in 2016.